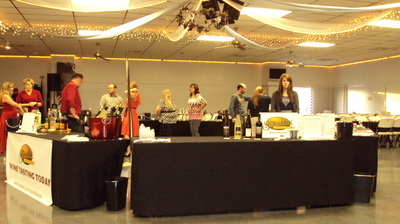 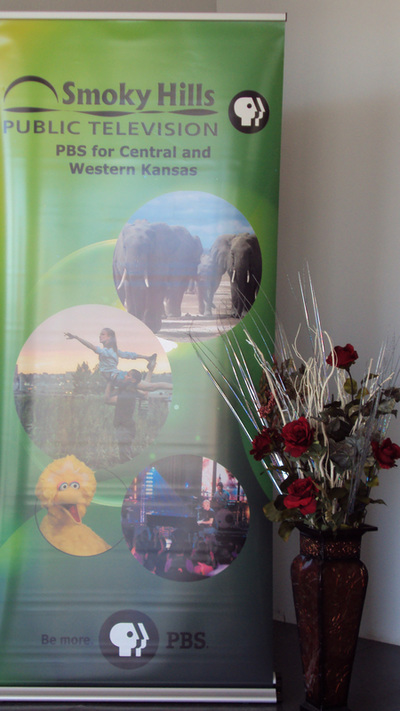 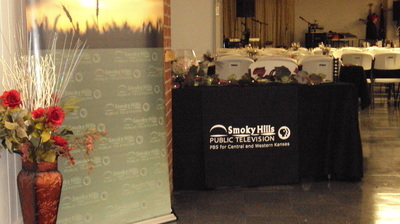 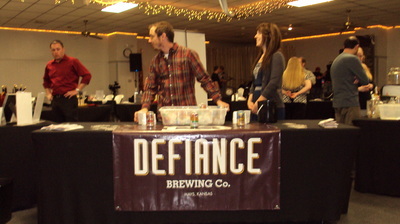 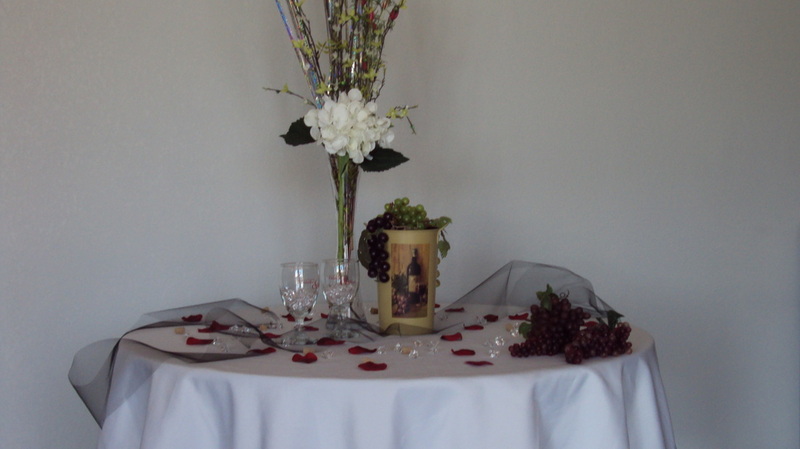 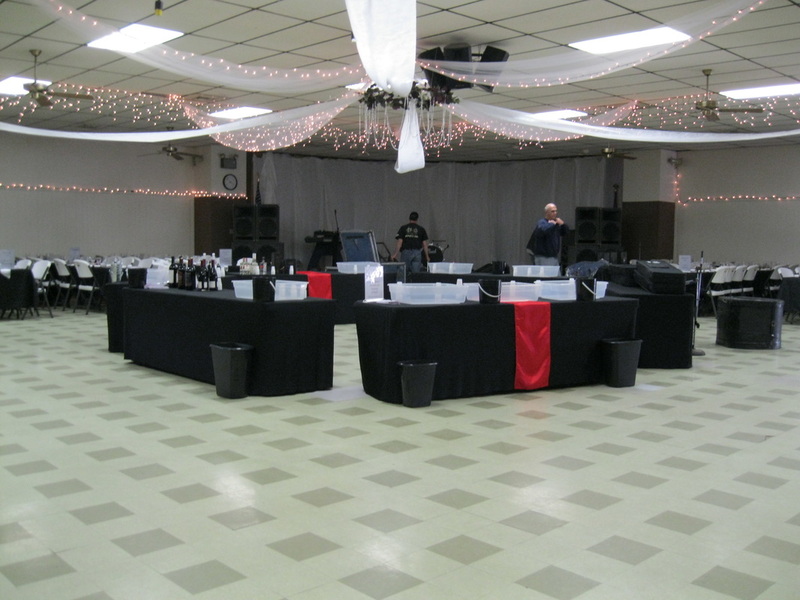 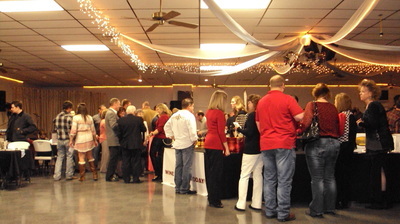 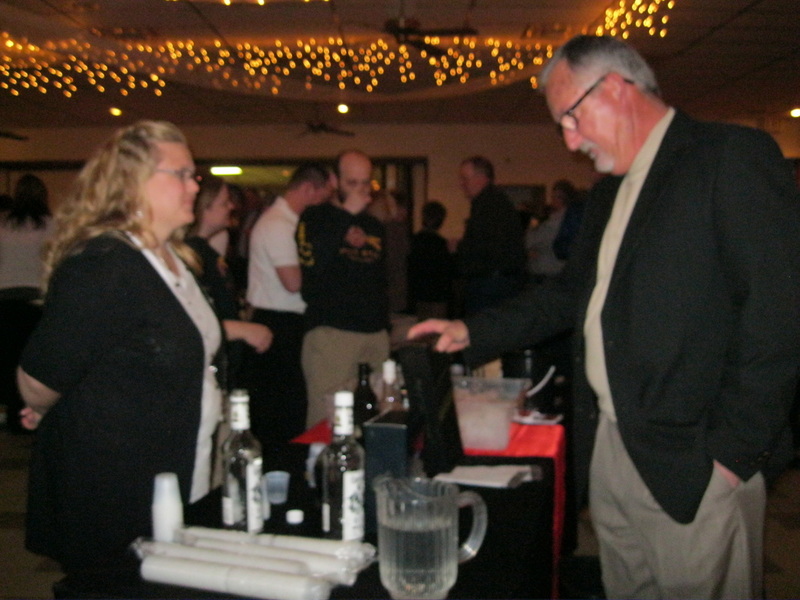 "Valentines and Wines" is an annual community event sponsored by Smoky Hills Public Television in Bunker Hill, Kansas. The event is usually scheduled around Valentines Day. 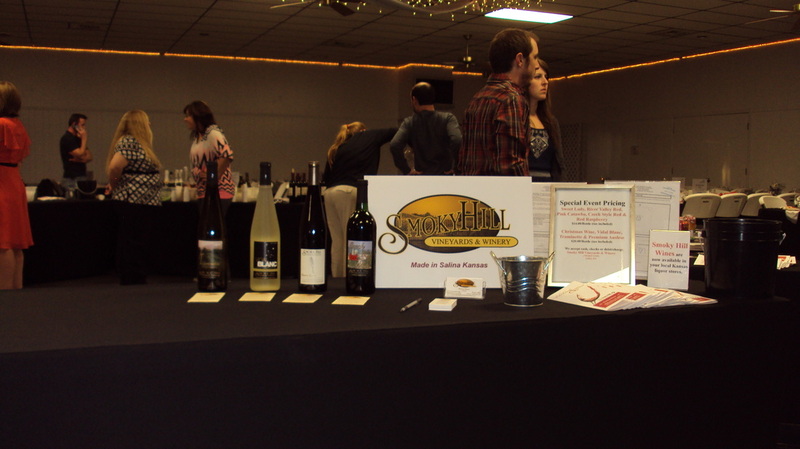 Proceeds benefit Smoky Hills Public Television. There are approximately 10 staff persons and 10 volunteers that work on the event. 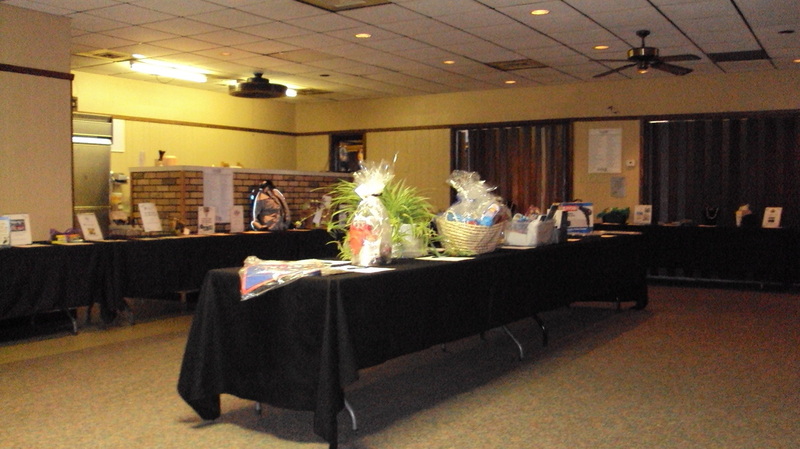 Volunteers are responsible for serving at the event and taking care of various aspects of the silent auction that accompanies the event. 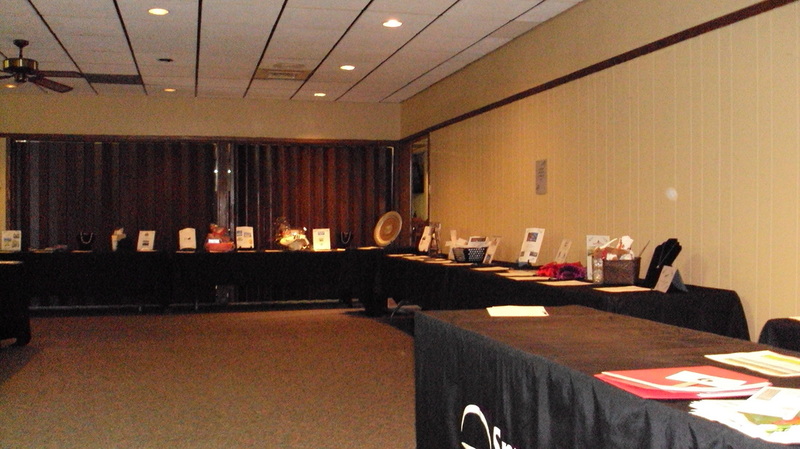 One thing to pay particular attention to is having a smooth running silent auction and a really GREAT auctioneer. This can create an exciting environment and really make the event extra successful. 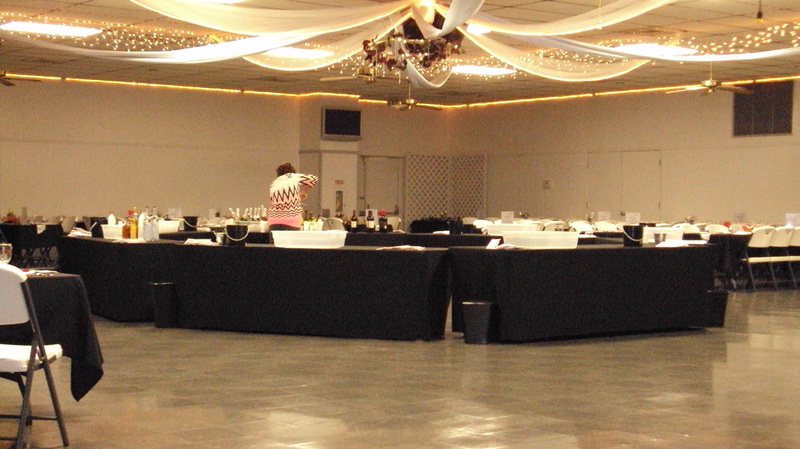 Additional event documentation is available from Tricia upon request. 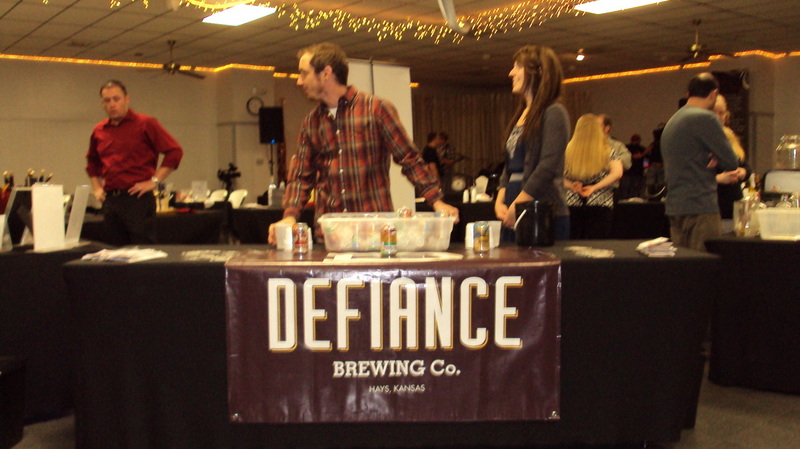 Click on images below to see them fullsize.